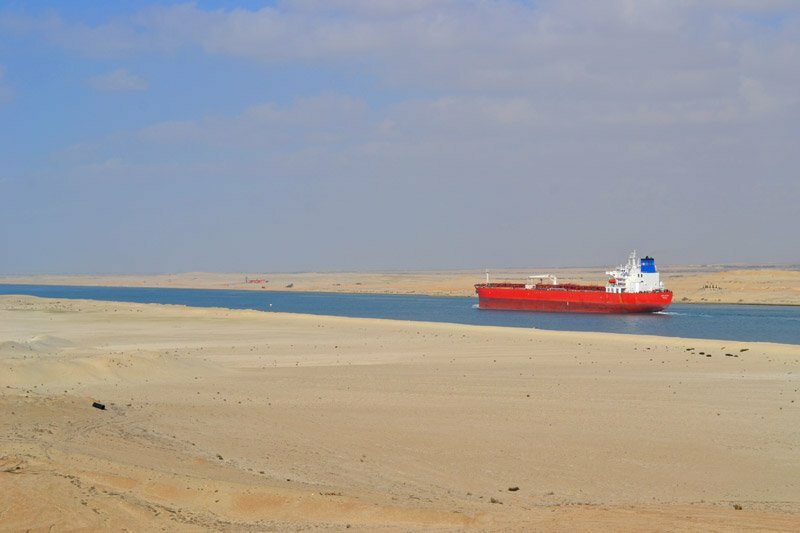 Good news for anybody who still has the Suez Canal on their bucket list: from now on a day passage through the Suez Canal can be guaranteed. 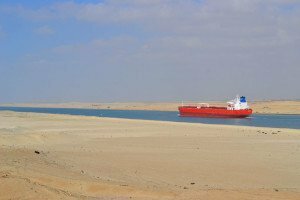 With the opening of the new Suez Canal two way passage is possible and therefore cruise ships are no longer relying on the canals convoys. When the canal opened in 1896 it only offered one way passage. 3 convoys per day would go in and out of the canal by-passing each other on one of the lakes or bypasses. In 2014 the announcement came the Egyptians would build a new canal parallel to the old canal. They would expand the canal by 72 km / 45 miles and create several new tunnels going under the canal. The expansion double the capacity and revenue and will hopefully make a great impact on the Egyptian economy. Within no time it looked like every dredger on the planet would leave for Suez to clear the job as soon as possible. The project was completed within 11 months and the canal has opened the new passage in August 2015. Before cruises were sold with a guarantee of a day time passage through Suez. Considering Suez’s convoys and the construction of the new canal few ships could actually hold up to that promise. So far it looks like this issue is resolved and a day passage could from now on be guaranteed.